Added: it is extraordinarily difficult to break out of Twitter’s echo chamber! So if you know any comedians, journalists, musicians, authors, actors, celebrities, MPs or other influencers who might be sympathetic to helping spread this message, please reach out to them directly. Added #2: If you'd like this material in a readable version (without graphics, which are not mine to reproduce) I've formatted it as a 2-page PDF. Please feel free to disseminate in any way you like as long as you don't claim authorship or charge for it. And as soon as you go deeper, you're thrown into the opaque preparedness notices. That's like flying a sky banner saying "Roll up. Learn the secrets of the Universe" then handing people a copy of Stephen Hawking's "A Brief History of Time". Utterly, utterly bonkers. And as much use as a bun at a bear fight. - Recognise the merit of a booming economy in London and the SE. Celebrate it and nurture it. Then milk the cash cow and spread that delicious cream across the whole of the UK. - End the culture of secrecy in Government, except in cases of genuine national security. Transparency and accountability at every level. Shine a bright light into the darkest corners.
" Many of these issues will have either a direct or indirect impact on councils and it is also possible that they will have a financial consequence for providers." "I encourage you to work closely with your adult social care providers, in line with your legal market shaping duties, to assure yourself that any impact on providers can be managed locally." 1. 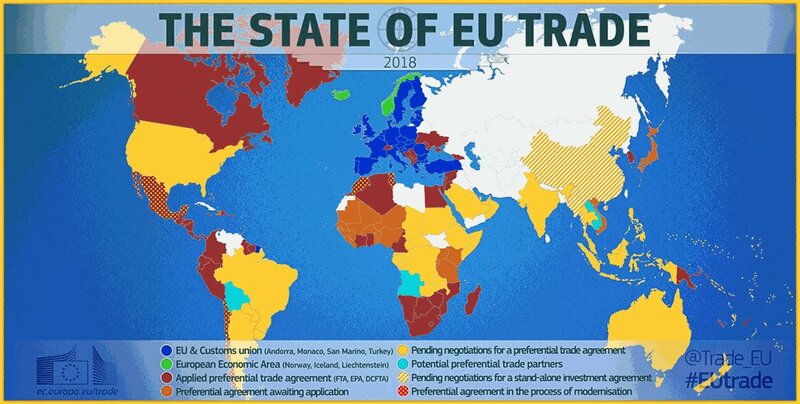 To address a point that remainers are having fun with... the assertion that Argentina will use our #Brexit circumstances at the WTO to enhance its stake on the Falklands... is totally baloney. You know this of course, but there's a few points worth making. #Trade thread! 2. These such signals are as much for domestic consumption as anything else. This isn't the first and won't be the last. 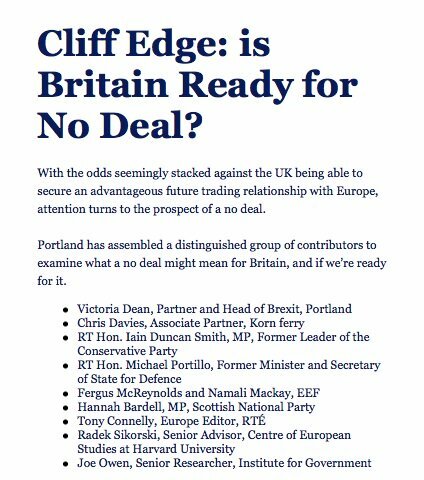 We will see a number of attempts to frustrate the UK's separation process in the hope that it will leverage concessions from the UK. 3. 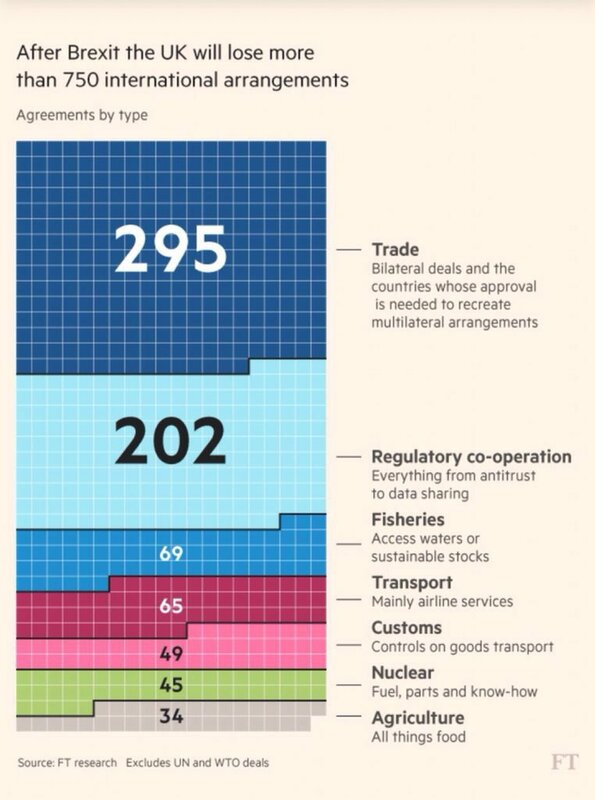 Some FT hack has probably already penned a poison article on how the UK will be forced to cave in because we are so weakened and feeble without the EU. As a point of fact the UK is not obliged to concede on any point at any time so long as it pays due regard to consequences. 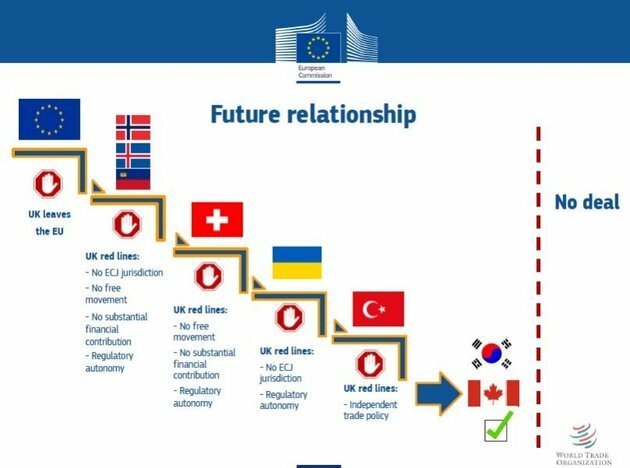 As the UK pores over the government's no-deal notices, let's have a look at how all of this is seen on the EU side. Running thread (👇) on reactions & commentary from EU media, industry groups, politicians, etc. Writes that Theresa May uses "fear as a weapon", also against opponents within her own party. 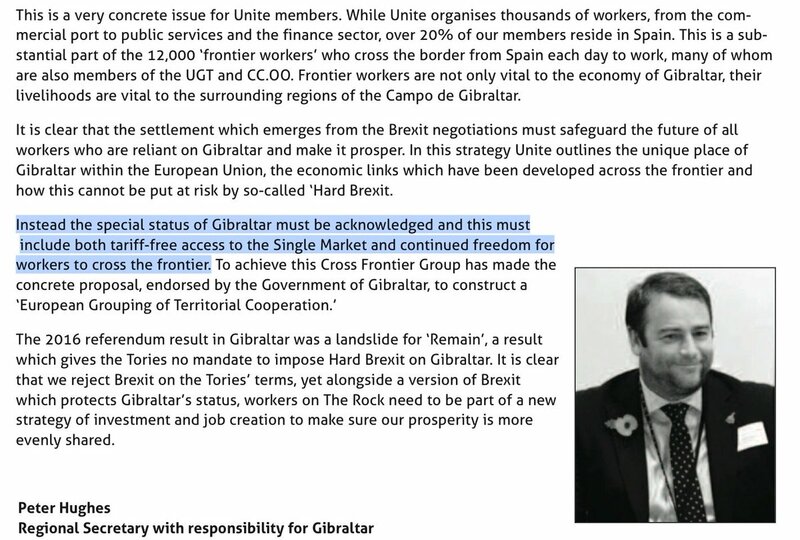 published "Building Solidarity Across Borders: Gibraltar and Brexit" (July 17) icymi.